Find out What to Serve with Meatloaf, it’s Worth It! 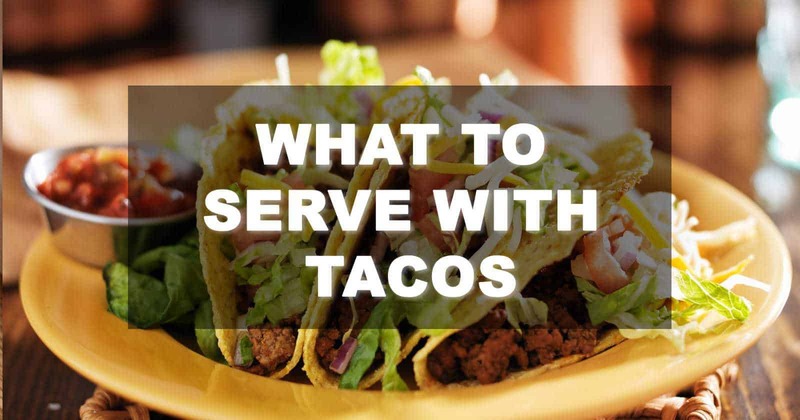 Thinking of what to serve with tacos? Read on!